This PDF will be release this coming Monday to social media, and will be under the the Wiki Commons collection with license for free sharing. 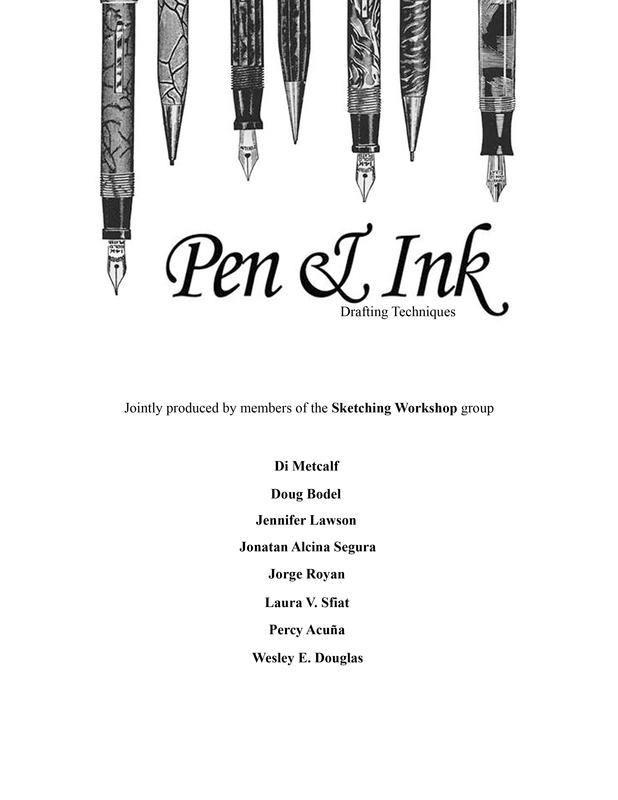 Our previous “Pen and Ink” publication has been incorporated in art classes in several local art schools and widely appreciated. 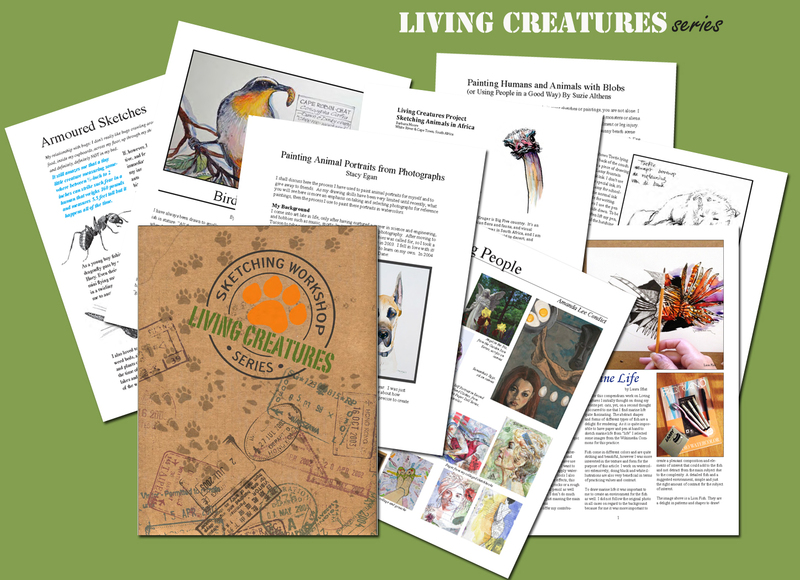 I am pleased to begin FREE distribution of this PDF that we, the Sketching Workshop Group have authored. The SW group is a free association of urban / city sketchers across the world. 150 artists working mainly on architectural renderings, sharing mutual knowledge, and ongoing critiques of everyone’s work in a social friendly atmosphere. The group includes architects, and working artists. This is our first collaborated project. We are eager to work together and share our tips and techniques across social media, including the Wiki Commons. Please feel free to redistribute. This is not intended for sale anywhere in the web. This booklet has articles written by 8 authors, including myself. I also had the pleasure to do the final layout. Jorge Royan -Buenos Aires, Argentina -Founder of the group.